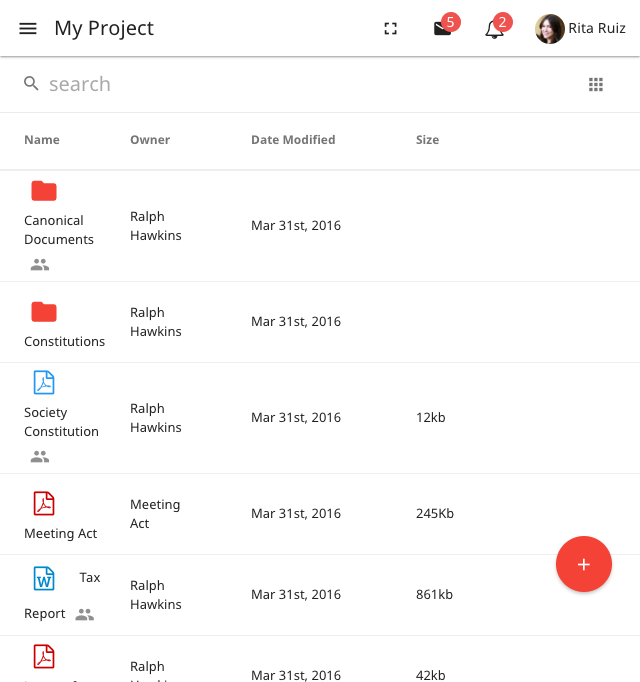 A SaaS platform enabling secure collaboration and sharing of information including documents and other media. 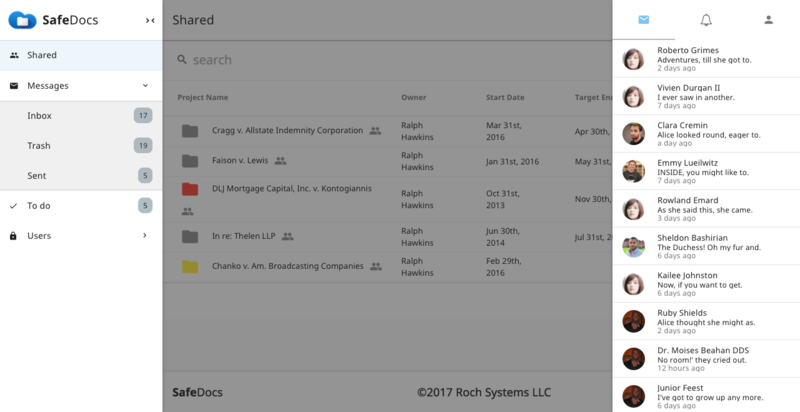 Small and mid size law firms take advantage of SafeDocs' features such as secure virtual data sharing and deals room. 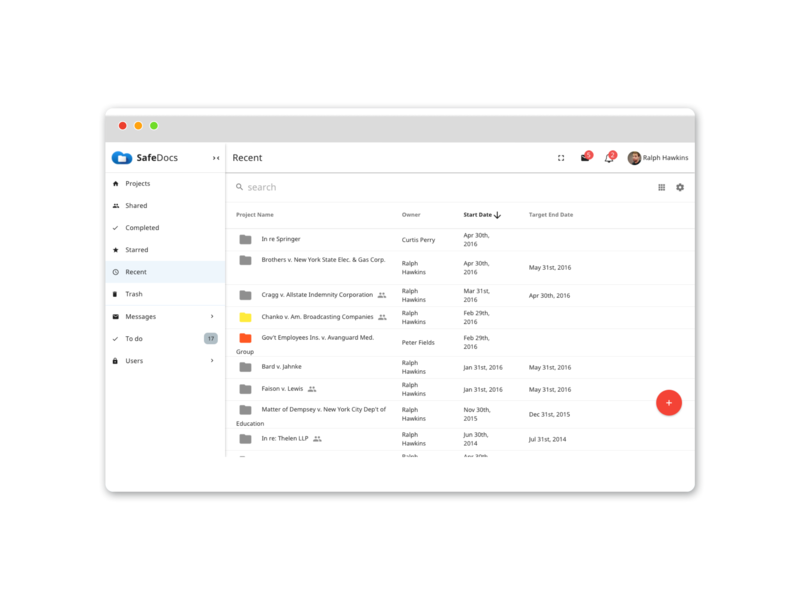 SafeDocs Virtual Data Room enables small and mid size law firms manage their project and deals, and compete effectively with large firms in their ability to successfully manage the complexities of deals without the added cost of having a large infrastructure. 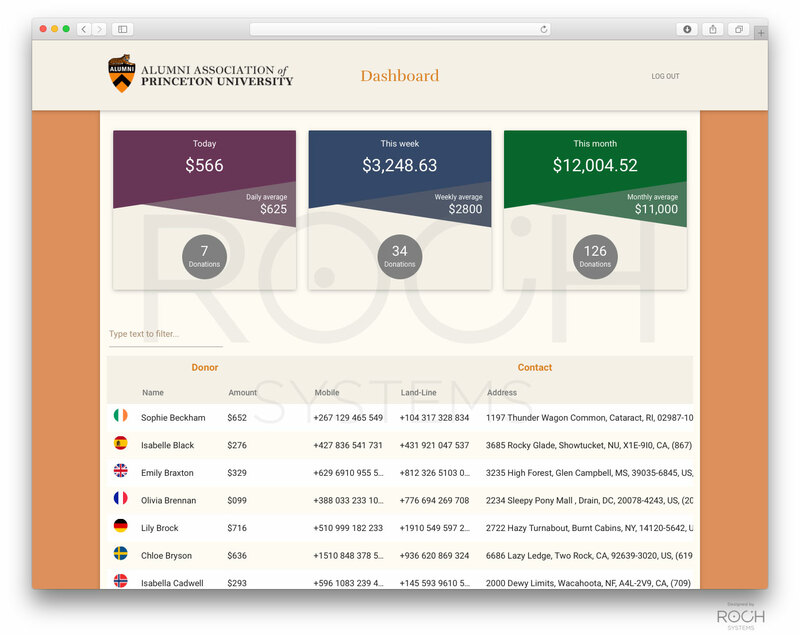 An API based SasS platform that enables any users to create beautiful surveys and forms with any browser. 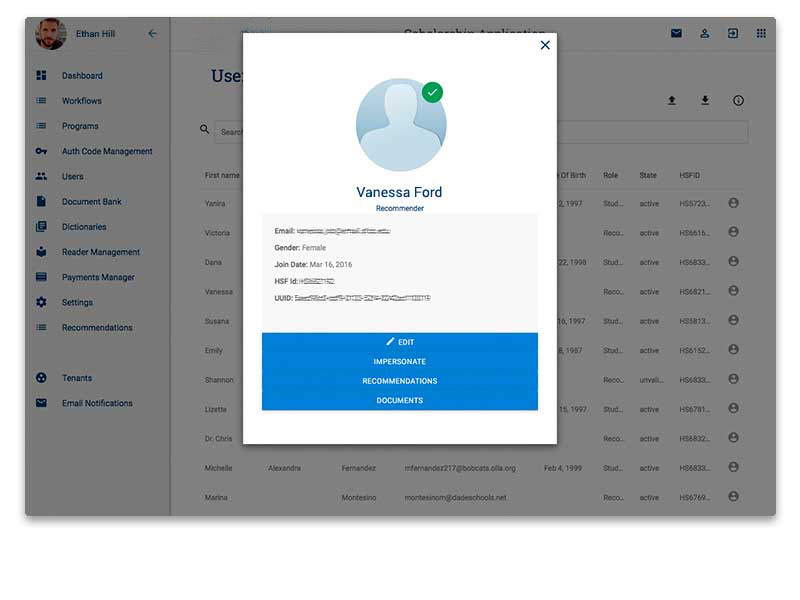 Create beautiful, secure surveys and forms. 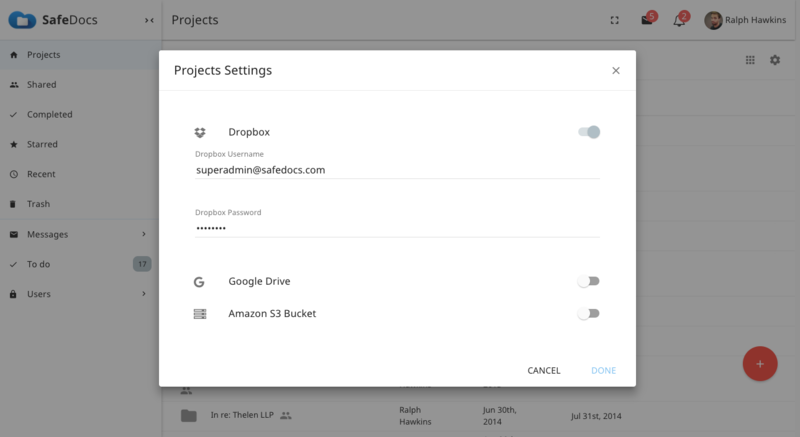 Drag and drop elements into editor's canvas to create surveys and forms. 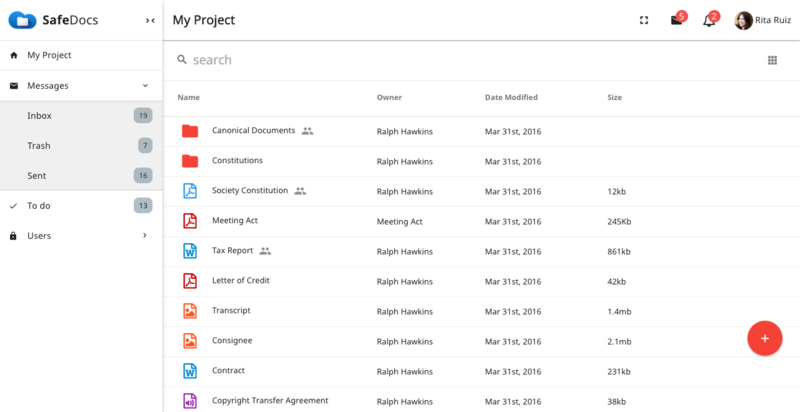 Setup workflows based on your data collection need. 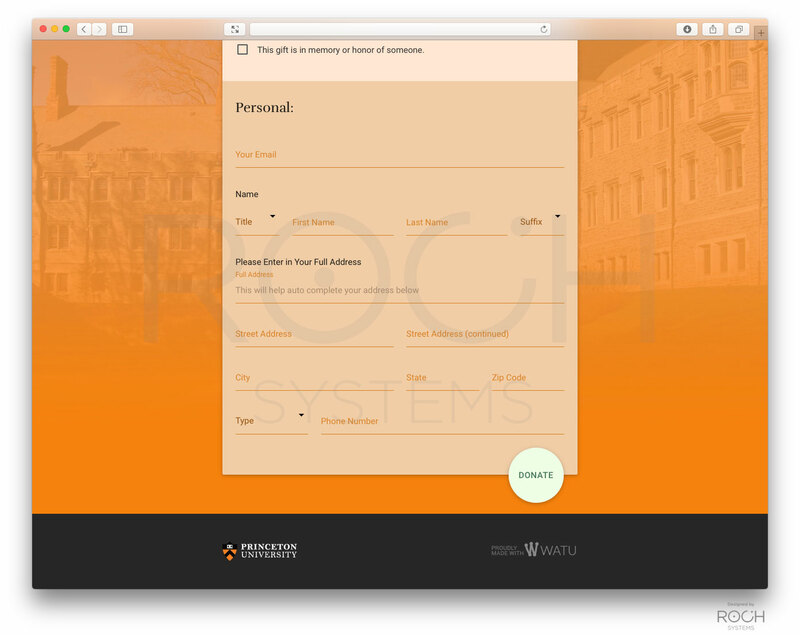 Publish surveys and forms anywhere on the Web. 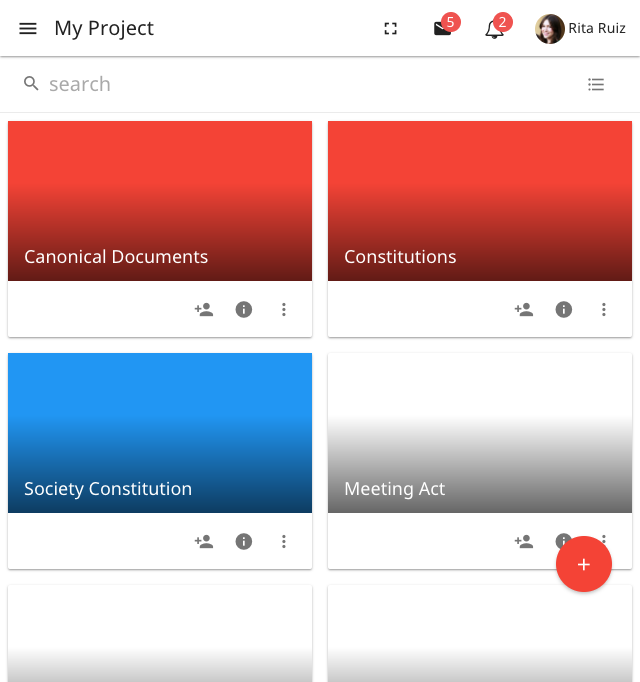 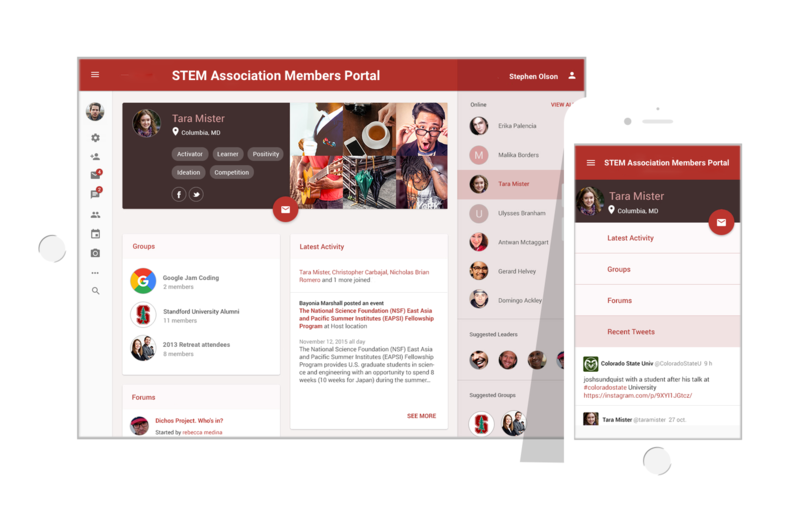 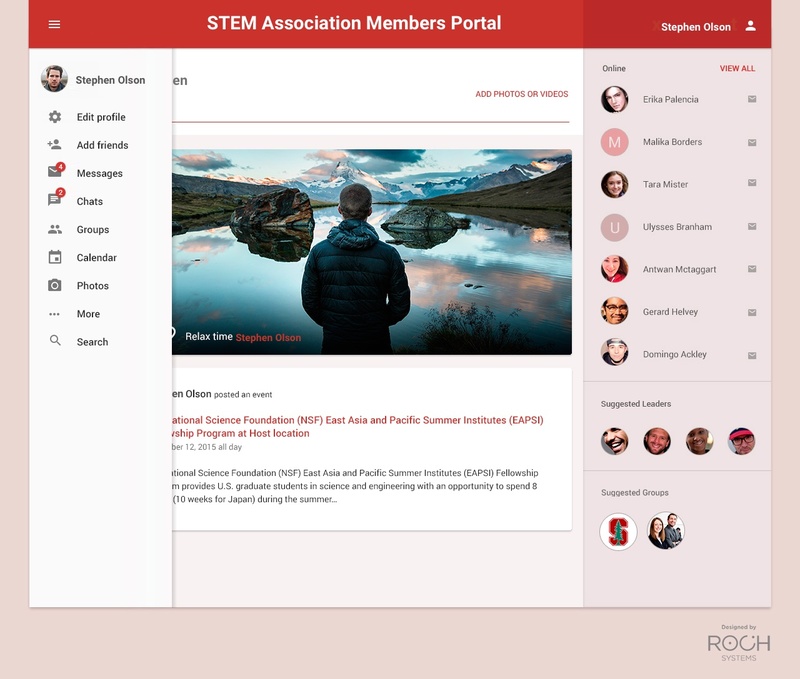 A custom platform that enables various members and groups to engage and collaborate. 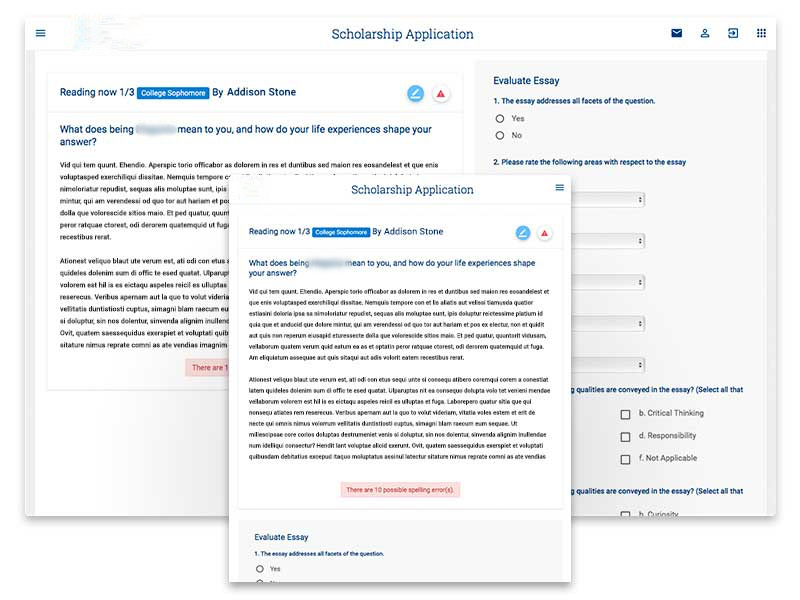 Helps our client to seamlessly collect and review applications and select their best candidates for various scholarship & grants application programs. 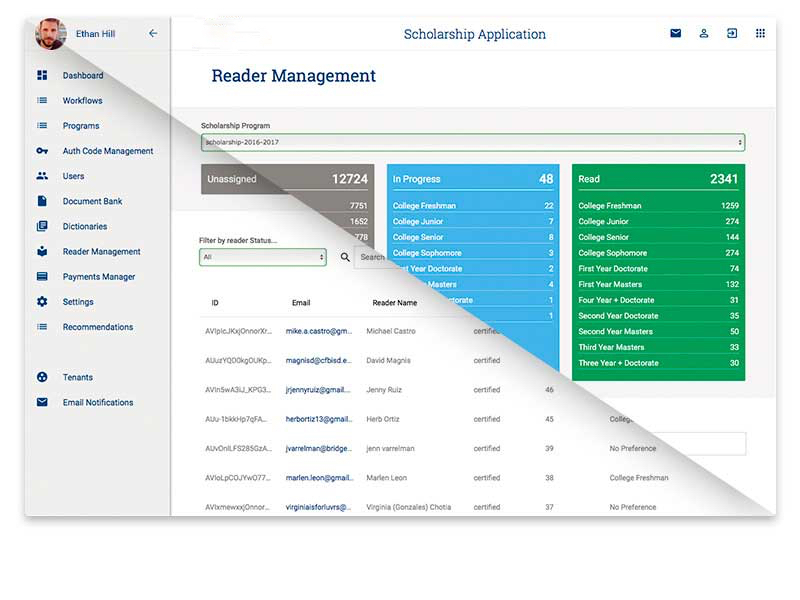 The scholarship & grant management software streamlines application' programs and review processes. 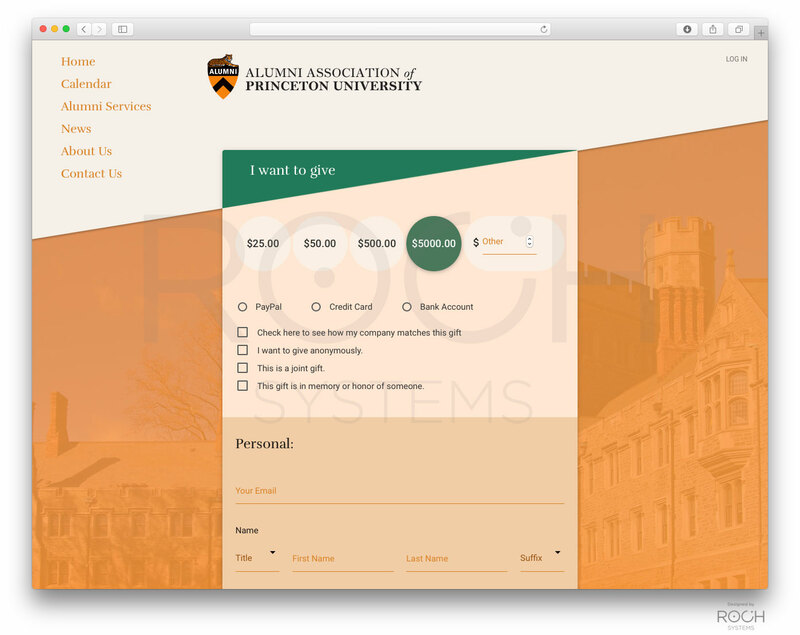 Enables the creation of application' forms — via drag-and-drop— that can be displayed on both desktop and mobile. 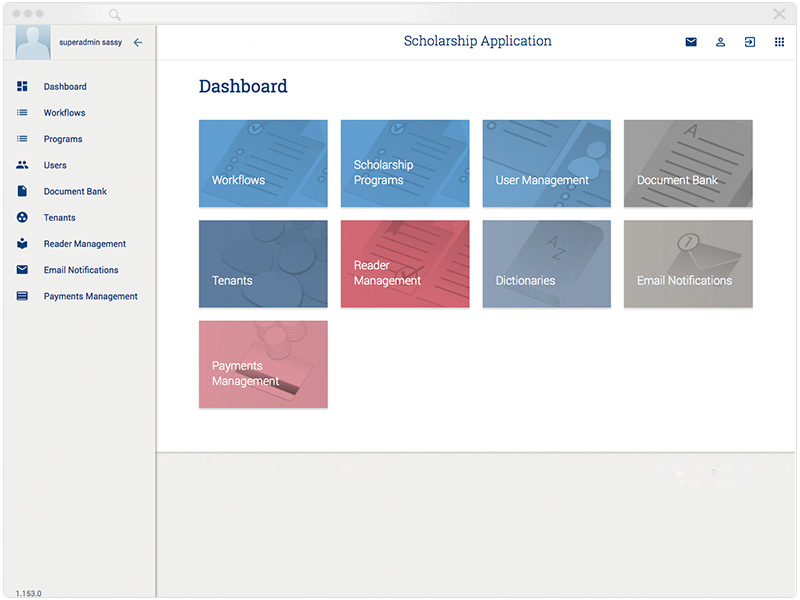 Enables the collection of various files and media while saving hours of time with powerful automation and providing the ability to create and send reminders, and automatically assign applications to reviewers, essay readers, and stakeholders. 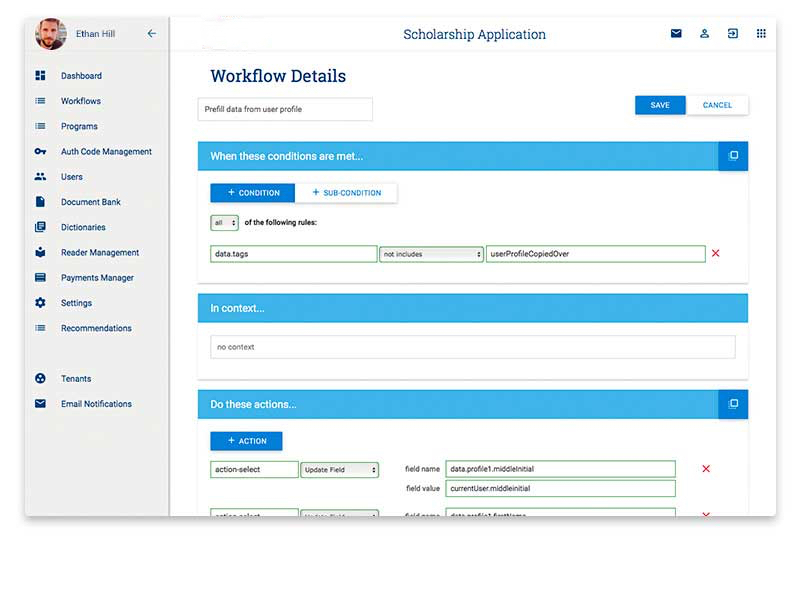 Provides powerful integration with financial institutions back-office for fund disbursement to scholarship recipients and grantees. 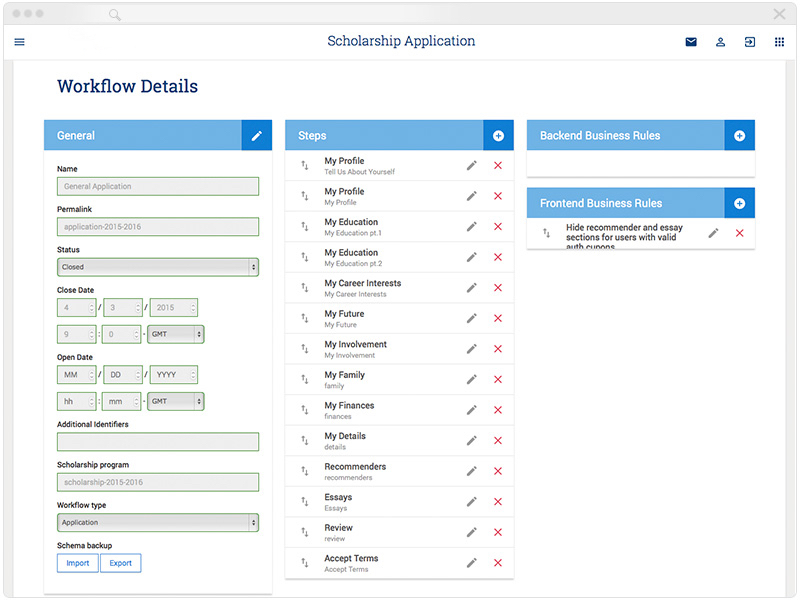 Below see some of the application screenshots.